Whether your passion is crops or livestock our coverage’s are tailored to your needs. 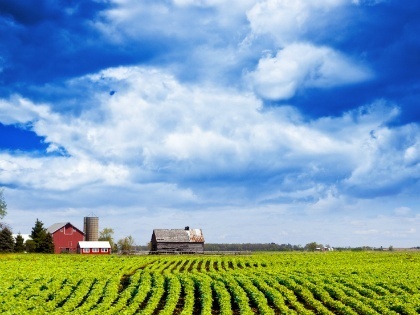 Did you know that Farm Insurance can cover the value of your crops and any farm equipment that you own? It can cover the barn, tractor and even the farm truck. We understand that farming and agriculture is your life and we will help you with all of your insurance needs. Contact us to learn more about Farm Insurance or fill out the request a quote form on this page.